Soon after his death, Vincent van Gogh’s reputation grew and developed through the remarkably symbiotic relationship evident between his paintings and letters. 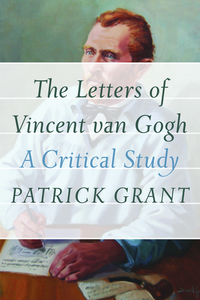 However, the sheer bulk and complexity of Van Gogh’s complete surviving correspondence presents a formidable challenge to those who wish to read and analyze the whole text as a literary work. 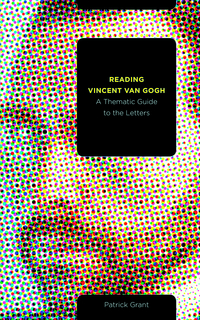 Reading Vincent van Gogh is at once an interpretive guide to Van Gogh’s letters and a distillation of the key themes that reoccur throughout his collected letters—foremost among them the motifs of suffering, love, imagination, and the ineffable. 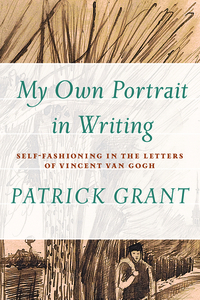 In this indispensable, synoptic view of the letters, Patrick Grant makes the main lines of Vincent van Gogh’s thinking accessible and displays the arresting vividness of the well-known artist’s writing.